Do you want to find out how you can create IoT apps and microservices for your specific use cases in a way which you already know? Are you as big a fan of stream processing as we are ? 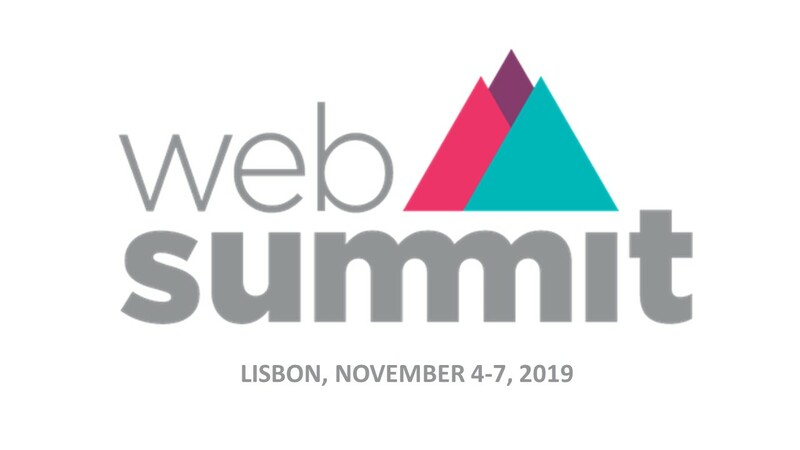 Come and meet us at the Web Summit! We are more than happy to show you how you build solutions that run on the edge or in any cloud without having to write a single line of code.